The workout essential for a cool morning. 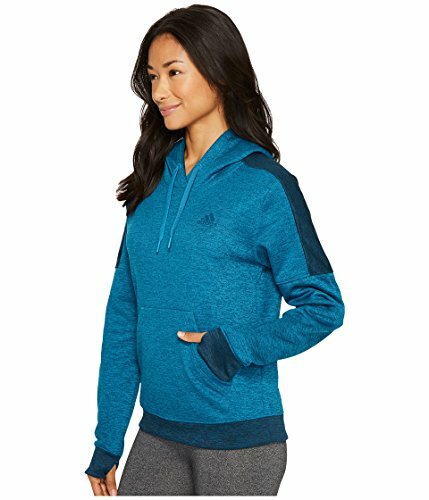 Pull on the adidas Women's Team Issue Fleece Pulloever Hoodie for warmth and active comfort. 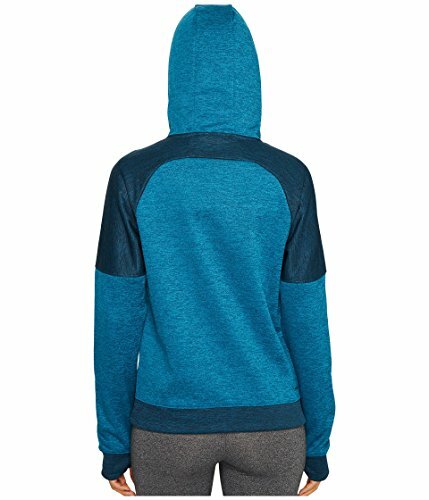 Soft climawarm fabric provides a comfortable feel, moisture-wicking performance, and elevated warmth in cold conditions. 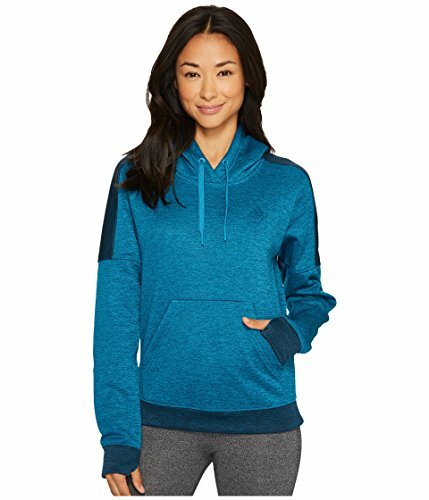 A hood with drawcords lets you control coverage on top, while elasticated hems and cuffs deliver a snug fit.